The best coffee in the world? Nah – just really great coffee that anyone can love. That’s the thing about Four Rascals Fine Coffee, they’re always learning. Which means the coffee always gets better. Rascals started with four friends back in 2011, after they had met and worked together in a café. After working for others for so long, the group wanted to try it for themselves. Now, Rascals is continually learning new ways to brew coffee. Their goal isn’t to just emulate everyone else, but work with customers – both wholesale and retail – to find the best solution for them. There’s a lot of noise in the coffee industry. How can you possibly rise above it? For Four Rascals, the answer seems to be – don’t. Embrace the fact that the industry is in overload, then just try to service your customers as best as possible. “Sounds basic, but we find most are taken a by surprise, asking what’s the catch? 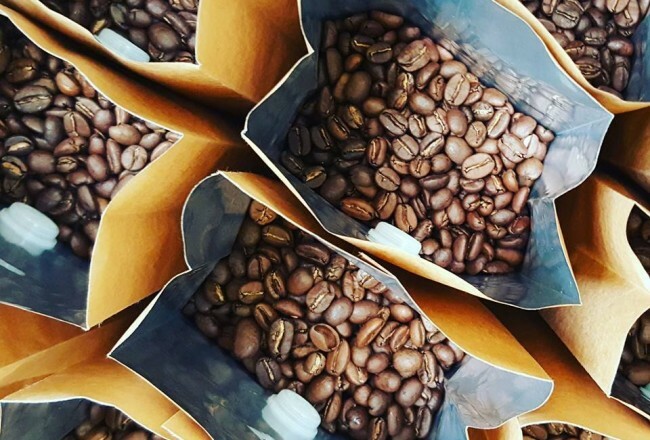 We work with the customer to find the best solution for them and their tastes and situation,” says Richard Askin, one of the roasters at Four Rascals. Four Rascals started when four friends working in the industry felt they could go on their own. With experience in every aspect of brewing – from engineering to service - they started making coffee, sourced from quality importers and wholesalers. With such a wide range of beans available in Melbourne, that wasn’t a challenge! 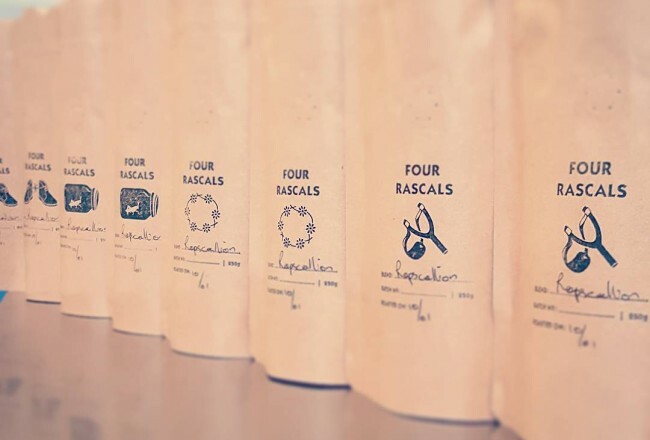 Four Rascals doesn’t take a one-size-fits-all approach to making coffee. They fully admit they’re always learning, and when it comes to beans? It all depends on the desired outcome. So what does that mean for their coffee? Well, it all depends on what you’re looking for. Something that sets Four Rascals apart – they use a fluid air bed roaster. Clean hot air heats the beans, then airs out, continuously. The idea is that coffee is heated with no smoke build, no charring – so it’s more aromatic and sweet. So what’s next for Four Rascals?